BRUSSELS, April 11. /TASS/. The leaders of the 27 European Union member states have agreed to grant another delay for Brexit, until recently scheduled for April 21, European Council President Donald Tusk said on Thursday. “U27 has agreed an extension of Art. 50. I will now meet PM @theresa_may for the UK government’s agreement,” he said. The prime minister of Malta, Joseph Muscat, also confirmed the information, saying that Brexit may be delayed until October 31. 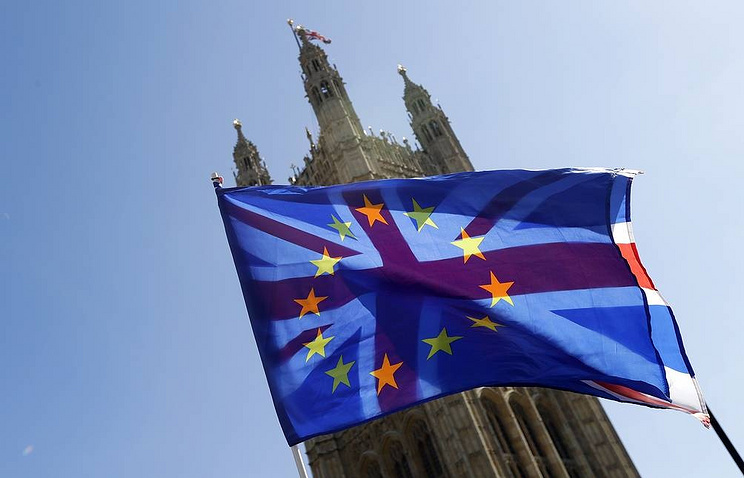 A source told TASS on the sidelines of the EU summit that the leaders have tentatively agreed to delay Brexit until October 31, but the final decision will be made after talks with UK Prime Minister Theresa May. When asked why this date was chosen, the source explained that the decision was linked to the European Commission reshuffle, scheduled for autumn. Hey Buddy!, I found this information for you: "EU summit agrees to postpone Brexit again — Tusk". Here is the website link: https://russophile.org/eu-summit-agrees-to-postpone-brexit-again-tusk/. Thank you.